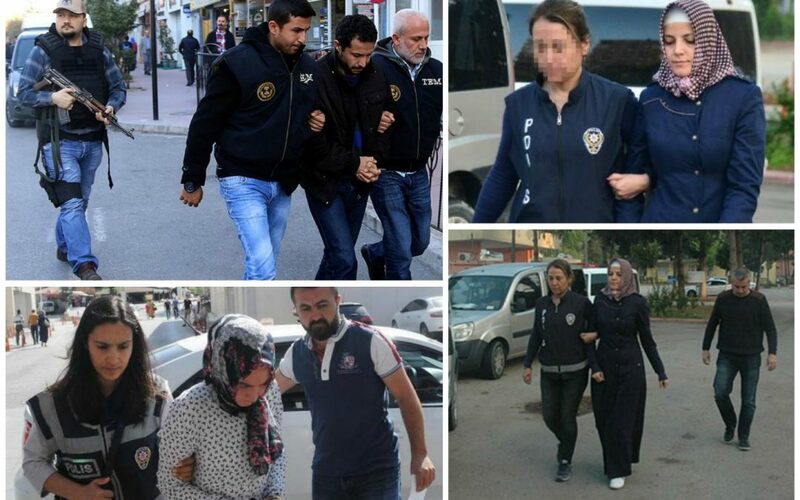 A total of 963 people were detained in operations targeting the Gülen movement over the past week, according to a statement from Turkey’s Interior Ministry on Monday. The detentions took place between April 3 and 10. As a result of operations targeting left-wing terror organizations, the ministry said 76 suspects had been detained in the same period, while police detained 570 people over alleged links to the terrorist Kurdistan Workers’ Party (PKK). This article originally appeared in Turkish Minute on April 10.